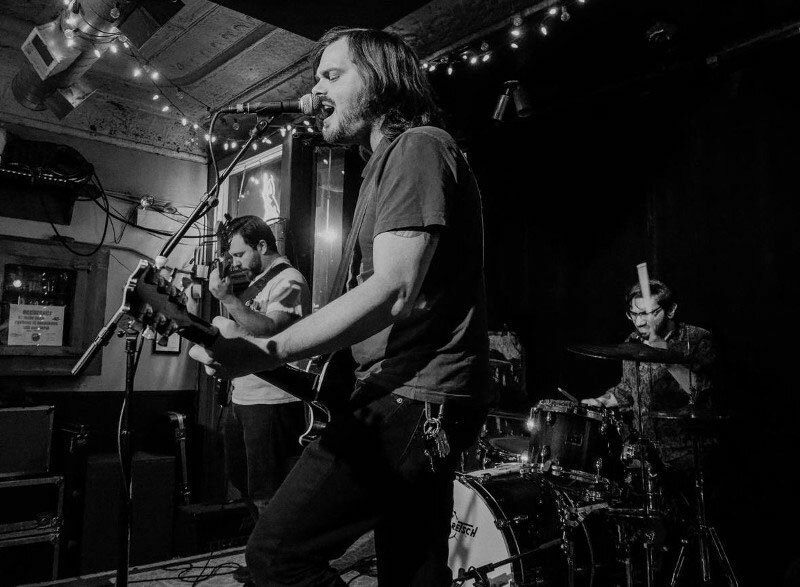 Louisville, KY's Nowhere Fast create dark, energized, and passionate rock that flourishes from their beloved and unmistakable roots in melodic punk rock. For more than a decade, the band has toured North America with indelible fervor and a restless spirit. Their latest album, 'Aeonian,' was recorded in Michigan with producer Nick Diener (The Swellers/The Apology Tour) at his Onder Studios. It's the band's second release with Diener. The album was mixed by Nick and the band, and mastered at Knack Mastering by Kim Rosen (Jeremy Enigk, Franz Ferdinand and Dashboard Confessional). With influences such as Nada Surf, Menzingers, Samiam, Benchmarks, Cabana Wear, Tomy Petty and the Heartbreakers, Jimmy Eat World and Gaslight Anthem frontman Seth Robinson says, "I like to write a record as if you're reading a chapter in a book. It's cohesive and tells a story." 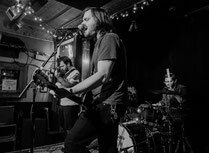 Formed in Louisville, KY, the band is made up of old friends from the DIY tour circuit, including Seth Robinson, whose soaring voice uniquely blends southern soul with raw rock and roll power; intricate drummer, Phil DiMarco; and Steve Keely, a true bassist with invaluable instincts for balance, rhythm, and movement. 'Aeonian' is the follow up to 2013’s 'Trials' and is the culmination of years of dedication and a love of their craft which manifests in songs that offer a familiar, poignant songwriting presence paired with previously unexplored melodies and structures that build on the depth with which they’ve spent years defining their sound. 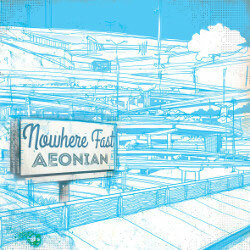 Alongside producer and former Swellers singer/guitarist, Nick Diener at his Michigan studio, Nowhere Fast have evolved into a truly multifaceted rock band to create their most mature and nuanced work to date.